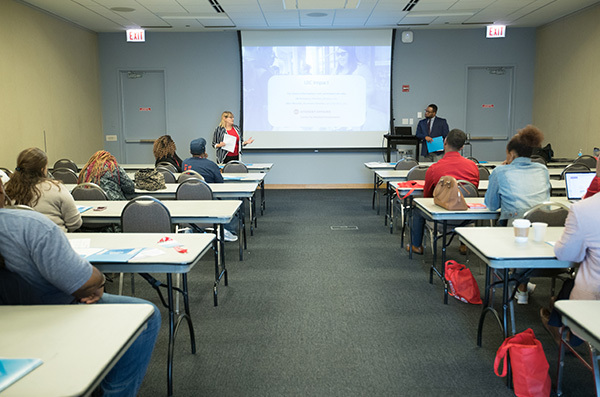 The Isadore & Sadie Dorin Forum is a multi-purpose facility located on the East Campus of the University of Illinois at Chicago at the intersection of Halsted St. & Roosevelt Rd. 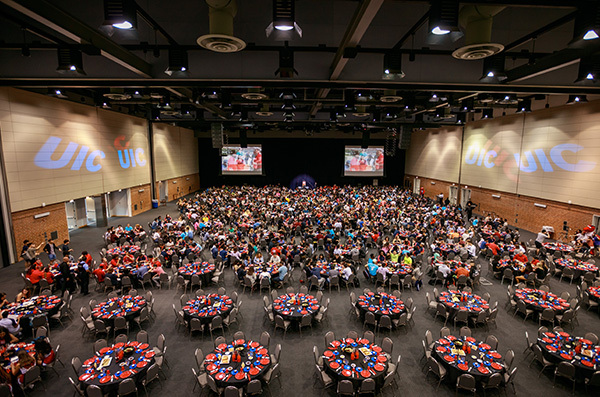 The UIC Dorin Forum is a safe space for Campus Events, Community Functions, Private Events and serves as host to many other functions. We strive to provide a safe and open environment for all of our users and guests. 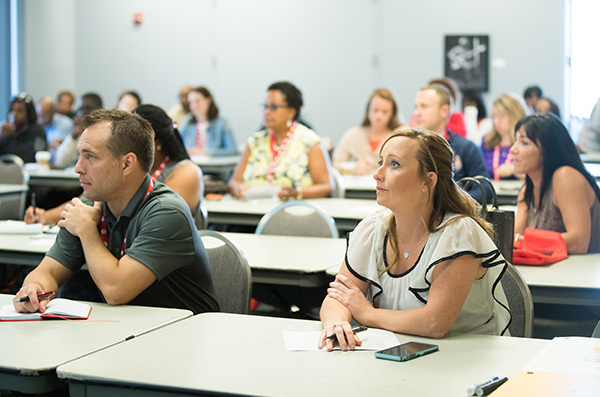 For additional available space on campus, please follow this link to our Meetings & Conferences space options.